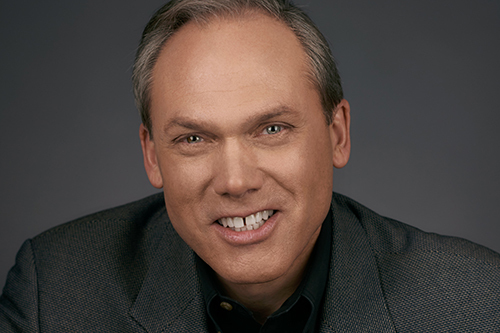 Ron Beers is the senior vice president and group publisher for Tyndale Books, which includes Tyndale Momentum, Tyndale Fiction, and Tyndale Kids. He loves working with his high functioning teams on acquiring, developing, and marketing over 100 books each year. Over his many years at Tyndale, Ron has worked with some of the most notable names and brands in the publishing industry, including Beth Moore, Ann Voskamp, John Ortberg, Francine Rivers, Karen Kingsbury, Randy Alcorn, David Platt, and David Jeremiah. Ron has also worked extensively in Bible development, creating the concept for the Life Application Bible and serving as its General Editor. He was the Executive Director and stylist for the development of the New Living Translation, and has served over 20 years on its Central Bible Translation Committee. Ron is happily married to Becki, and they have three married children and five grandchildren. When he’s not publishing books, Ron likes to write them, so he understands the heart of an author. In the evenings and weekends, you can often find Ron spoiling his grandkids at the local frozen yogurt shop.